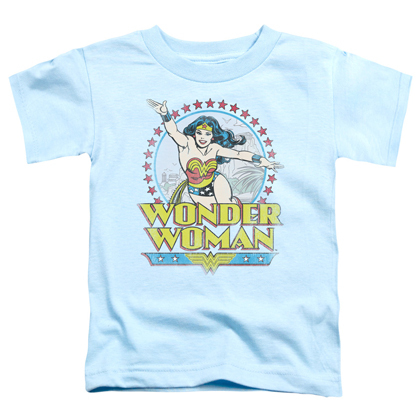 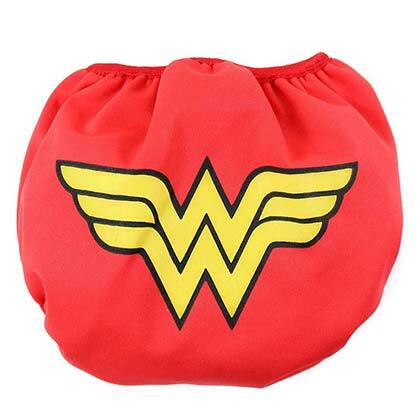 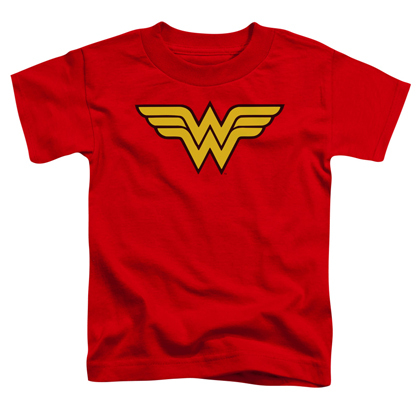 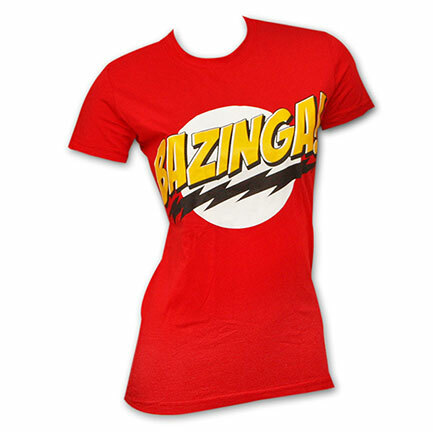 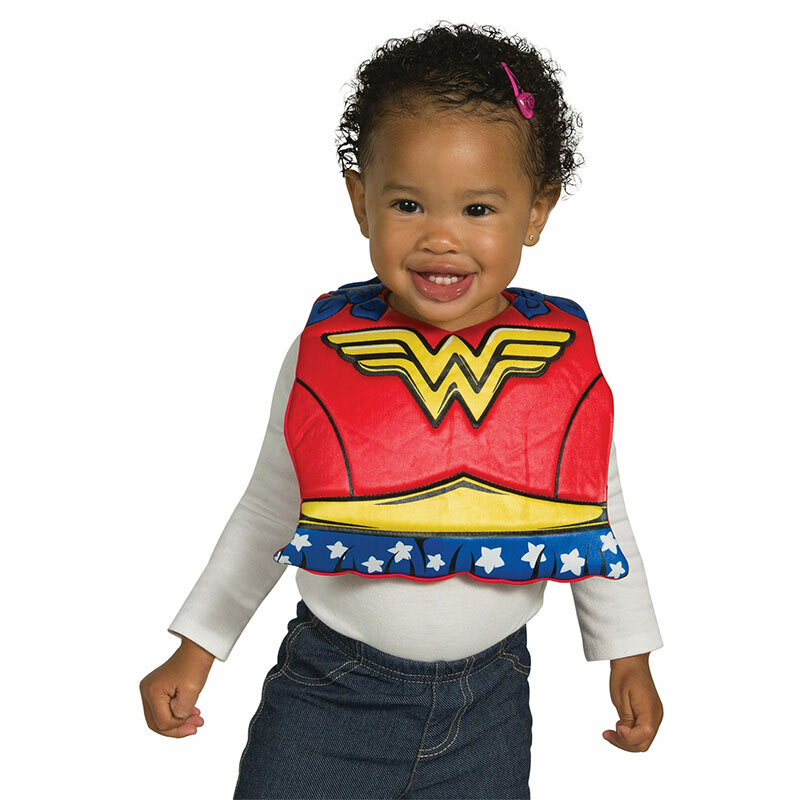 Women's red Wonder Woman infant bib. 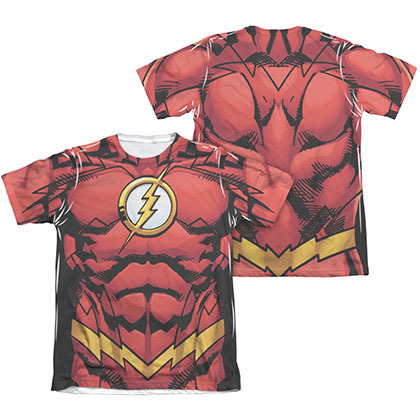 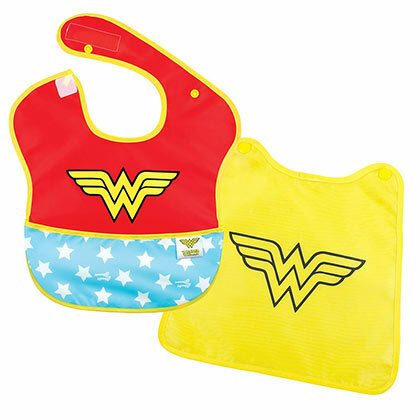 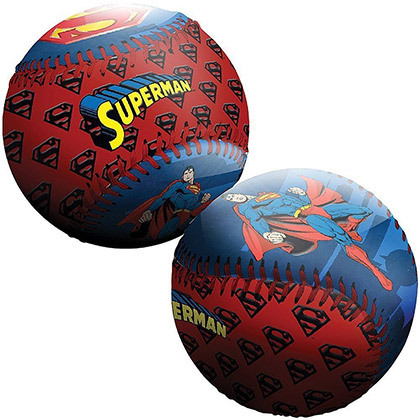 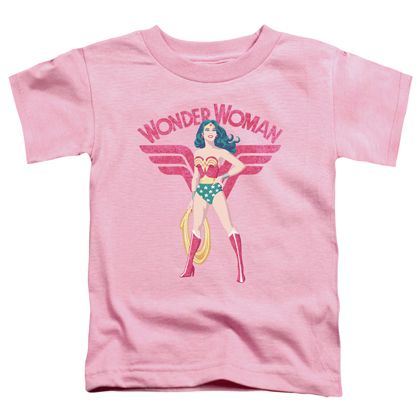 This bib features a removable cape and the "Wonder Woman" logo on the front. Officially licensed.